Dr. Vibhor Gupta is an ophthalmologist specializing in treating disorders of cornea and diabetic retinopathy. He successfully completed his MBBS in the year 2007 from the Bharati Vidya Peeth Medical College, located in Pune. After MBBS, he pursued MS from the D.Y. Patil Hospital, Kohlapur and received the degree in the year 2012. Then, he went on to reserve a fellowship, specializing in IOL and Cornea from the Shroff Charity Eye Hospital and further specializing in Diabetic Retinopathy from Cure Specs Pvt. 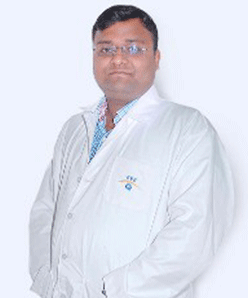 Ltd.
Dr. Vibhor has a rich experience of almost a decade in the field of ophthalmology. He specialises in disorders associated with cornea and diabetic retinopathy. 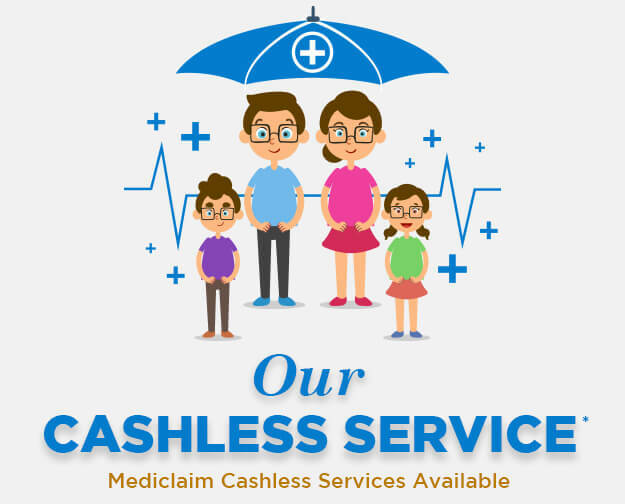 The expert also provides assistance for various eye diseases such as cataract, astigmatism, presbyopia, dry eye syndrome, corneal ulcer, night blindness, uveitis, etc. Over the years, he has treated a large number of patients successfully.